In the northern region of Mexico, the Beef Burrito Recipe is one of the most popular fast food offerings in restaurants and snack bar menus. I have found that the Mexican version is lighter and leaner than the Tex-Mex (U.S.A.) version. 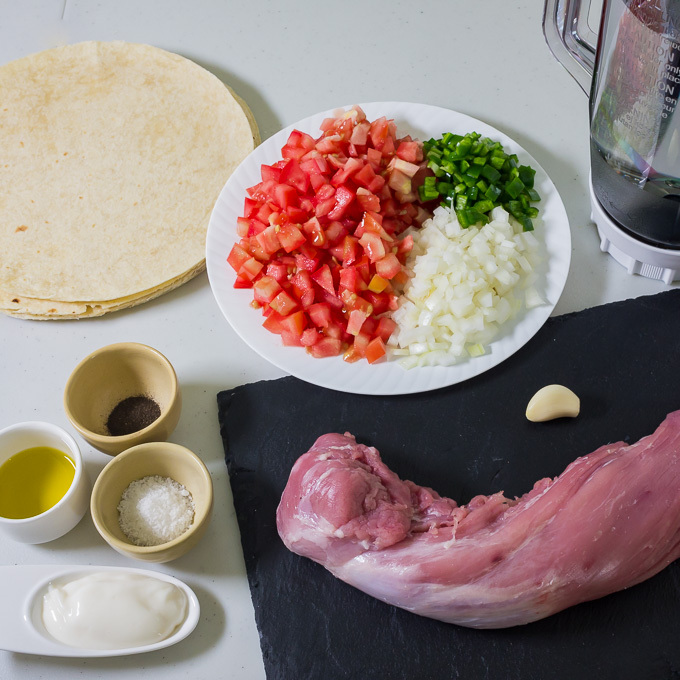 The Beef Burrito Recipe included here is tasty and wholesome. 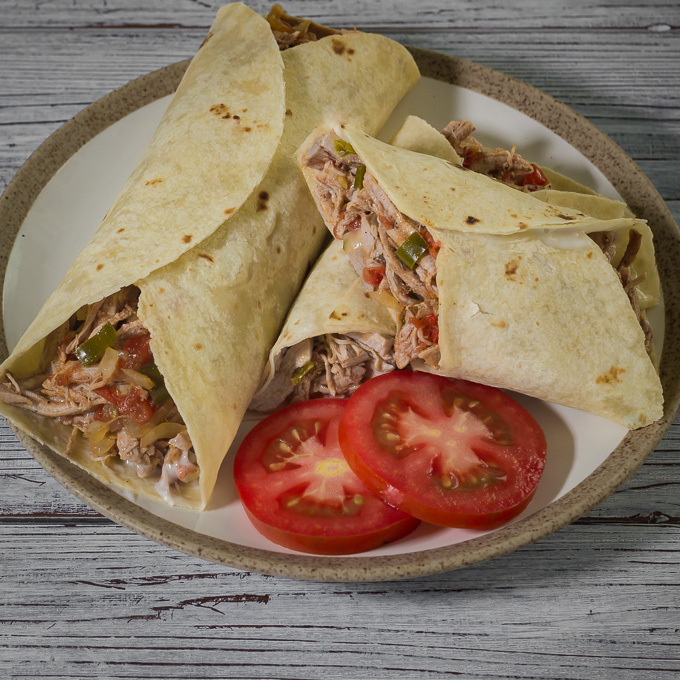 The beef burrito is perfect as a simple snack or the main course, with salad, Refried beans, Mexican rice, and Guacamole. Cook the beef in a pot or pressure cooker with water, garlic and the ½ onion. Once cooked remove the beef from the broth. Allow to cool, then shred. 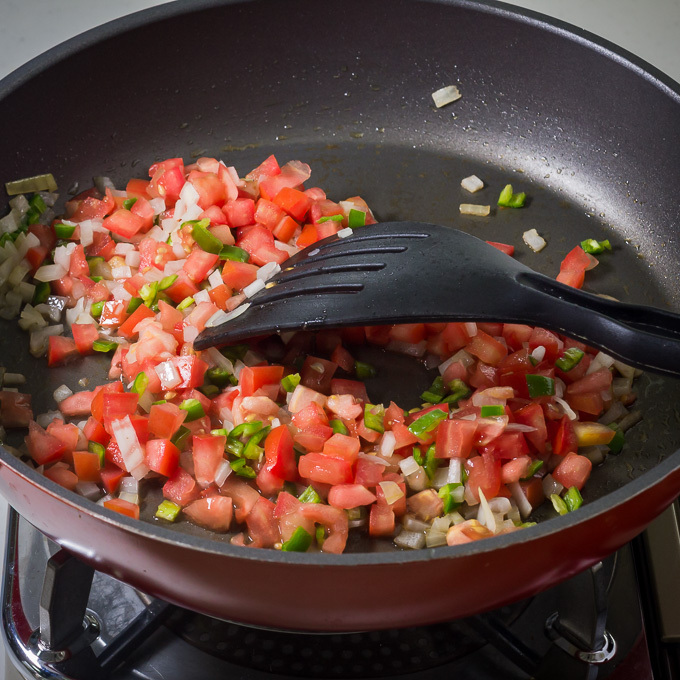 Lightly fry the tomatoes, the chilli peppers, and the chopped onion. 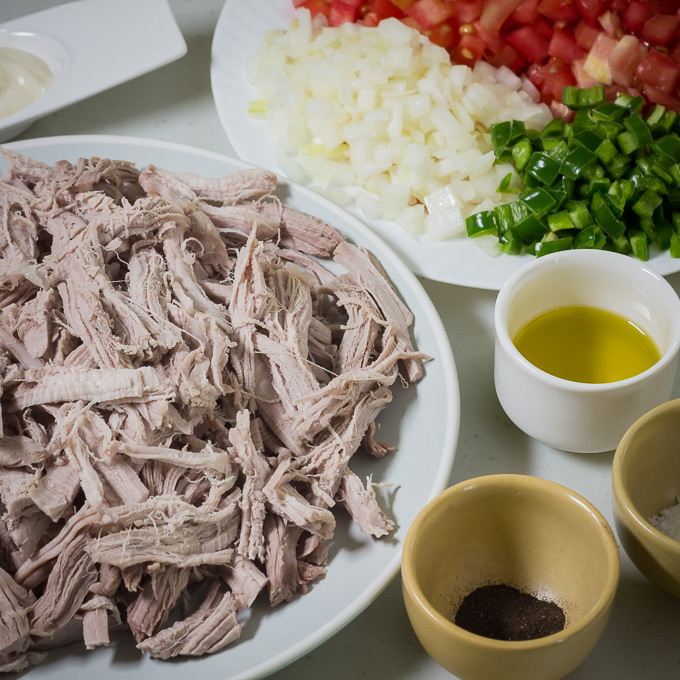 When the onion becomes transparent, add the shredded beef with one cup of broth from the pot where the beef was cooked. Cook over low heat until the stew has dried. Heat and prepare the flour tortillas; spread lightly mayonnaise on inside. 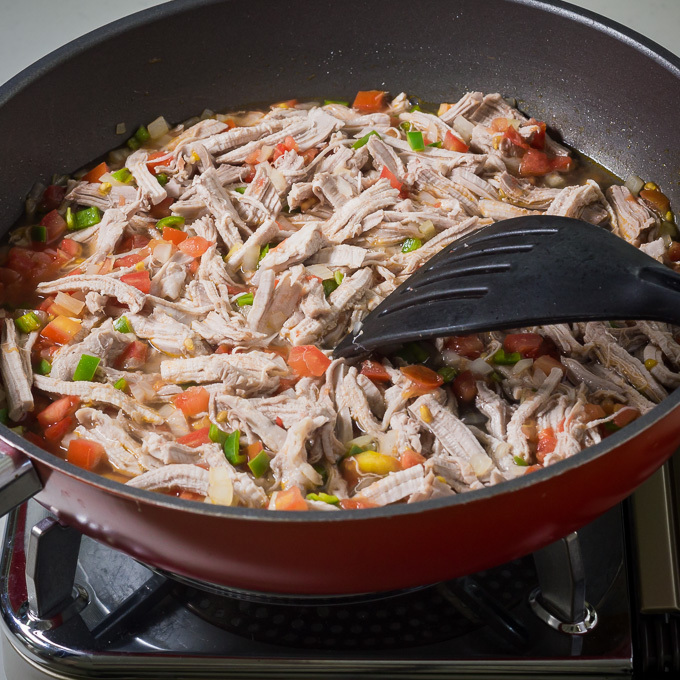 Put a portion of the shredded beef then fold. Your burrito is ready to enjoy. Many Mexican recipes call for chilli peppers. You can control how spicy the food will be by the type of chilli peppers and the amount used.